I love a good snack and when I find a new one, I get really excited. As we know though, too much snacking on the less healthy options can be bad for our health. Don't get me wrong, I have my share of the less than healthy options sometimes too. I'm of the mind that everything in moderation is fine. However, recently I've been trying to make some healthier choices for my diet to balance things out. One of my favourite new healthier options is the Eat Real snack range. 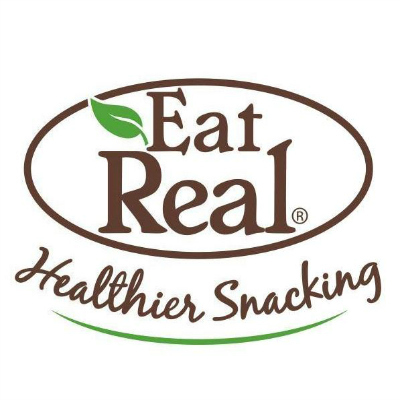 Eat Real snacks are based on three concepts: taste, nutrition, and real ingredients. They're a yummy healthy alternative to standard snacking. These snacks are made from natural ingredients with no artificial colourings or preservatives and they're great for the whole family. The Eat Real range of snacks includes: hummus chips, lentil chips, tasty bars, quinoa chips, quinoa puffs, snack bars, veggie chips, veggie straws, and carmelised nuts. 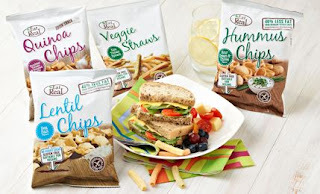 I've tried the quinoa chips, lentil chips, hummus chips, and the veggie straws and let me tell you, they were all delicious! 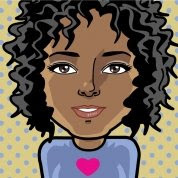 Different products come with different flavourings and I must say that I loved the variety. Two of my personal favourites were the Hot & Spicy Quinoa Chips and the Lentil Creamy Dill Chips. The Hot & Spicy Quinoa Chips were perfect for me as a spicy food lover. They had a kick to them, but they weren't overpowering if you like hot and spicy food like I do. On the other end of the spectrum I loved the Lentil Creamy Dill Chips. They had a mellower flavour, but they were beautifully seasoned with a zing of dill and that creamy flavour that really gave me a savoury treat. The Chili & Lemon Hummus Chips were delicious too with slightly spicy flavour that I loved. The Kale Tomato Spinach Potato Straws were great too. They were much lighter than regular potato straws and chips, but they tasted just as good. I didn't feel weighed down after eating the potato straws or any of the products that I tasted. I felt good about having a healthier snack choice. I loved them all. I'll definitely be having these again. Eat Real’s pulse and grain-based snacks deliver a healthy lunch munch in a range of on-trend flavours and are perfect for anyone looking to make healthier lifestyle choices or anyone living with dietary intolerances. 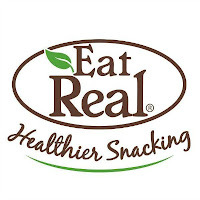 Eat Real snacks are gluten and lactose-free, and are suitable for vegans. They contain significantly less fat (up to 48% less) than traditional potato chips – and some have no added sugar. 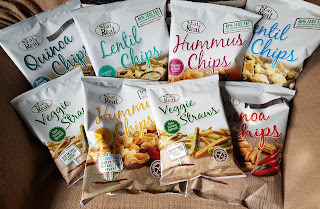 Eat Real’s Hummus Chips, Lentil Chips, Quinoa Chips and Veggie Straws come in a wide range of yummy flavours - including Creamy Dill, Sundried Tomato & Roasted Garlic, Chilli & Lemon and Sea Salt – and in handy packs (22-25g), impulse bags for bigger appetites (30-45g) and sharing bags (80-135g). *Disclosure: I was sent these products for review for free. All opinions are mine.